Everyone needs a guardian angel… Some people wait their whole lives to find their soul mates. But not Holly and Gerry. Childhood sweethearts, they could finish each other's sentences and even when they fought, they laughed. No one could imagine Holly and Gerry without each other. Until the unthinkable happens. Gerry's death devastates Holly. But as her 30th birthday looms, Gerry comes back to her. 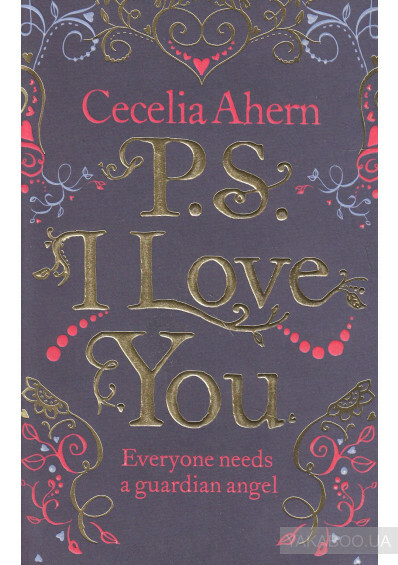 He's left her a bundle of notes, one for each of the months after his death, gently guiding Holly into her new life without him, each note signed 'PS, I Love You'. As the notes are gradually opened, the man who knows Holly better than anyone sets out to teach her that life goes on. With some help from her friends, and her noisy and loving family, Holly finds herself laughing, crying, singing, dancing – and being braver than ever before. Life is for living, she realises – but it always helps if there's an angel watching over you.